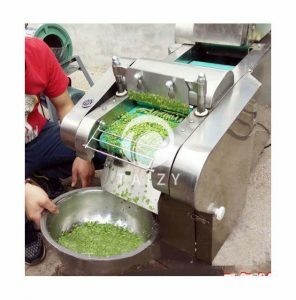 The vegetable cutting machine is a multifunctional machine that can process various vegetables, such as carrots, white radishes, potatoes, sweet potatoes, chili, and various roots, stems, leafy vegetables. It is widely used in the School canteen, restaurant, army, hotel and so on. The vegetable cutting machine can cut raw materials into pieces, blocks, filaments, dices, diamonds shape, and curved shapes. 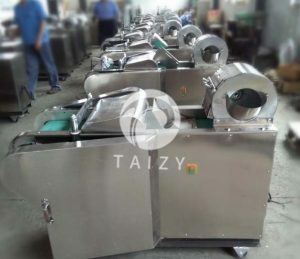 The vegetable cutter mainly consists of has a frame, a conveyor belt, a pressing vegetable belt, a slicing mechanism, a speed regulating box. 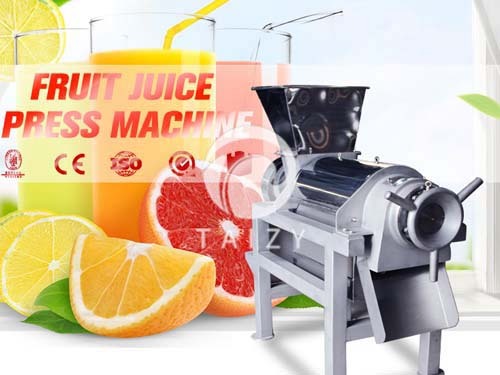 The centrifugal vegetable cutting machine is used for slicing fruits and vegetables, the thickness of the raw material is up to a different blade. Just put the raw material into the inlet, the finished product is mainly up to the blade. The machine will be customized according to your requirements. 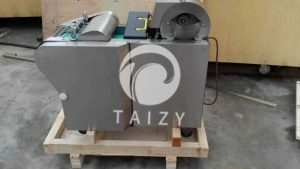 Shredding width adjustment range is 2mm-3cm. Dicing size is customized according to your requirement. Slicing thickness range is 1mm-2cm. 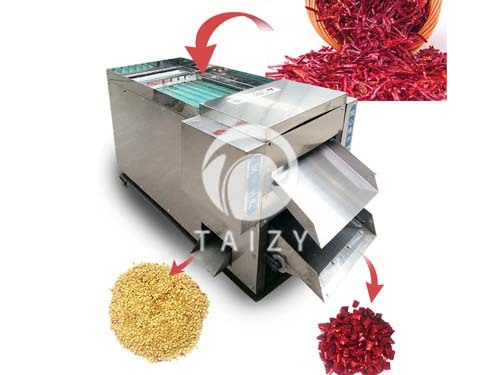 Place the Vegetable cutting machine on a level area to ensure that the machine is placed smoothly and reliably. Check all parts before using, whether the fasteners are loose during transportation, whether the switch and power cord are damaged due to transportation, and take corresponding measures in time. Check if there is any foreign matter in the rotating barrel or on the conveyor belt. If there is foreign matter, it must be cleaned to avoid damage to the tool. Make sure that the power and voltage match the rated voltage of the unit. You need to find a professional electrician to connect the power cord of the machine to the power supply, then turn on the power and press the switch button to check the steering. If the steering of the belt wheel needs to be consistent with the indication. Otherwise, turn off the power and adjust the wiring. Vegetable processing machine is a vegetable processing machinery is very popular in the food industry with a wide range of applications. 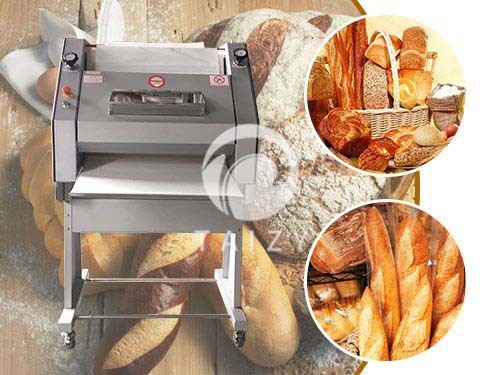 The practicality of the vegetable cutter determines its position in the food industry. It can be used with vegetable washing machine. Clean the vegetables to avoid foreign matter that damage to the tools and other parts of the vegetable cutter. 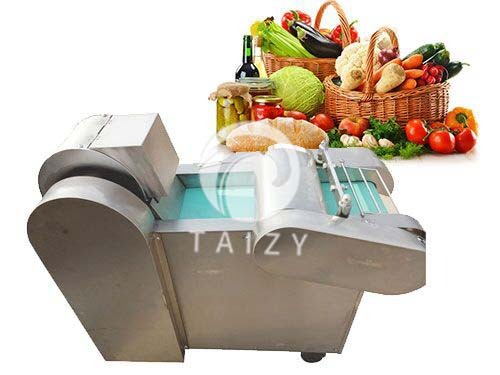 The vegetable cutting machine is continuously improved based on customer feedback. It has the advantages of compact structure, beautiful appearance, safe and hygienic performance, good performance, low noise, many functions, and high efficiency.